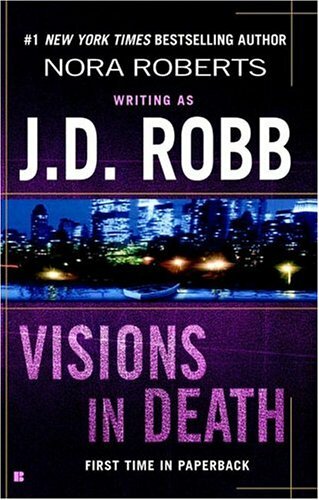 by J. D. Robb | Mystery & Thrillers | This book has not been rated. I received this book from the library sale to read and or release, I don't know which yet! Sending out as part of the Holiday Giving RABCK, Happy Reading! Welcome to BookCrossing! This book you found is now yours to read, enjoy, keep or pass on to another reader. The BookCrossing ID, which you entered in the "Enter a BCID" box on the website, is unique to this copy of this book. We would be delighted if you would make a journal entry to say you have found the book. BookCrossing is free to join and a great deal of fun, completely confidential, and you may remain anonymous. If you choose to join please consider using me BOOKSTOGIVE as your referring member. Thank you for sharing this book with me!! "Just the knowledge that a good book is awaiting one at the end of a long day makes that day happier."